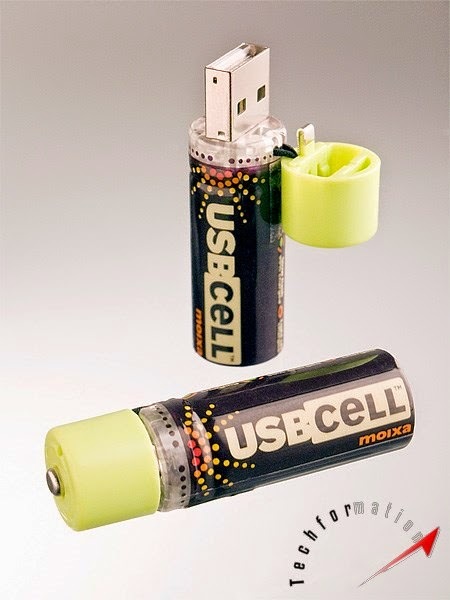 Pencil batteries are generally recharged using a separate adapters. 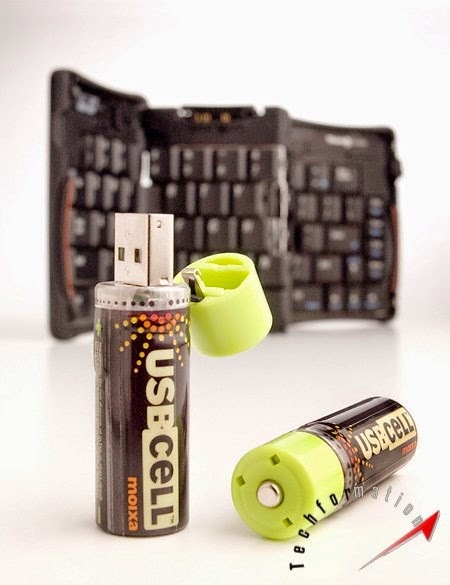 But using this self equipped USB batteries, there will be need of no extra accessories to recharge them. 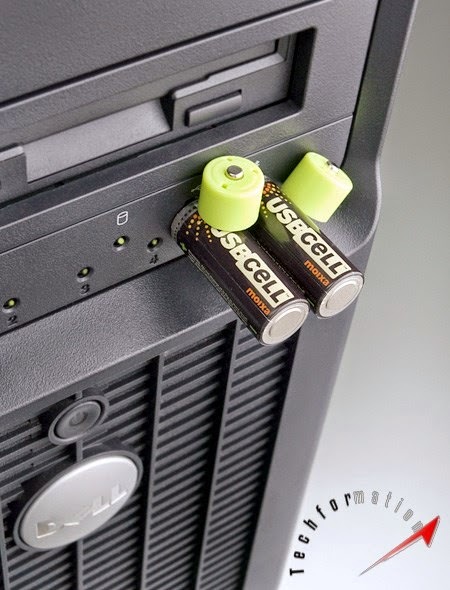 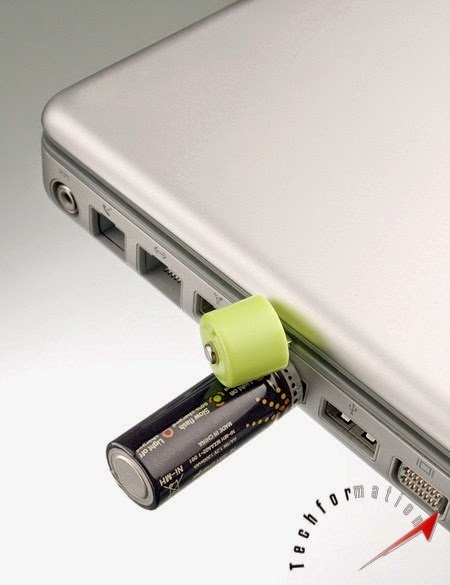 Just pull over the cap of the batteries to find the USB pin and you can plug them into any USB station. 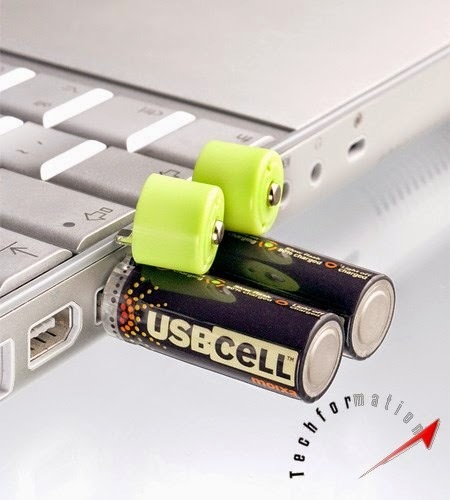 Portable and energy saving, these batteries are of very extensive use.